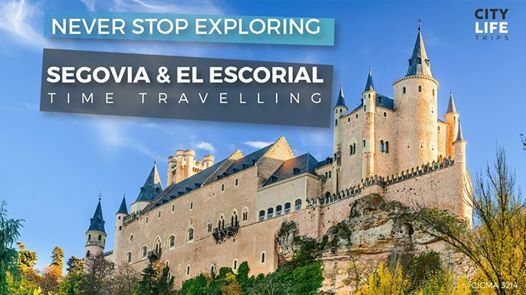 With the Alcázar of Segovia rumored to be Walt Disney’s inspiration for the Cinderella castle, Segovia is one of the most popular and favorite day trips for visitors staying in Madrid. As a UNESCO World Heritage site, Segovia is home to a Roman aqueduct, preserved in the heart of this vibrant modern city. Known as one of the best-preserved monuments on the Iberian Peninsula, the aqueduct towers at 28,5 meters (about 93 ft) tall. 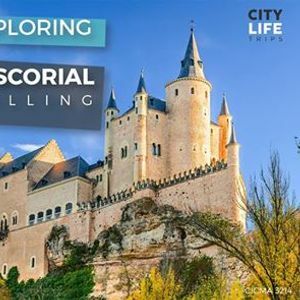 Our local tour guide will explain the fascinating history behind this monument, as well as take us to visit many more of the awe-inspiring sites around Segovia. Along our way, we will stop in El Escorial. It’s a mix between a giant monastery, breathtaking palace, and burial grounds for the royal family. Only 5 euros with student ID to enter, it’s worth the stop! 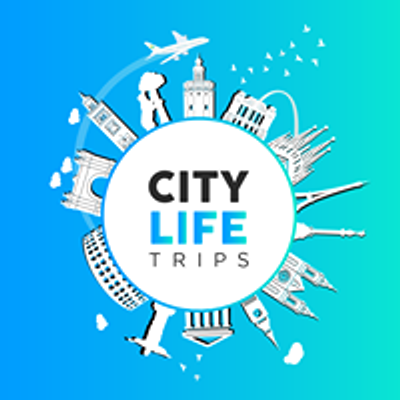 You can walk through one of the most important buildings of Spain to see the lavish artwork that decorates this building, architecture that transports you to another time, and the tombs of royal family members from kings to queens, to relatives. Take a moment to walk outside the building to indulge in the sweet-smelling gardens and the views of the famous 4 towers of Madrid in the distance. Rather take a break than go inside? No problem! The area is filled with delightfully cozy cafés that will treat you to a nice cup of coffee, tea, and/or a decadent pastry!